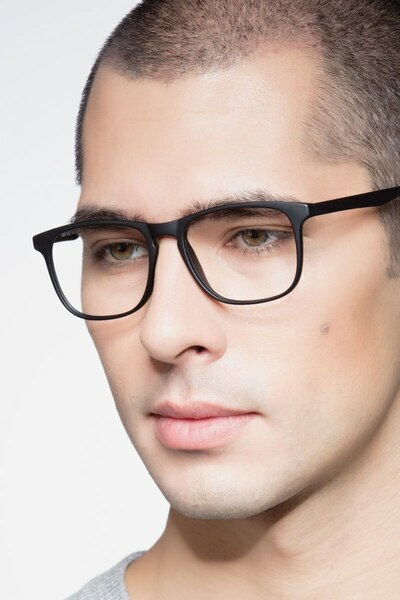 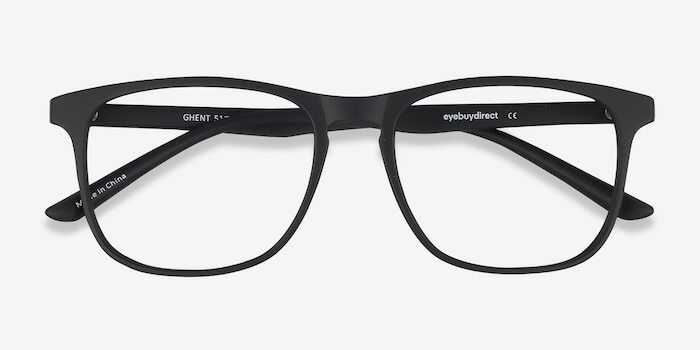 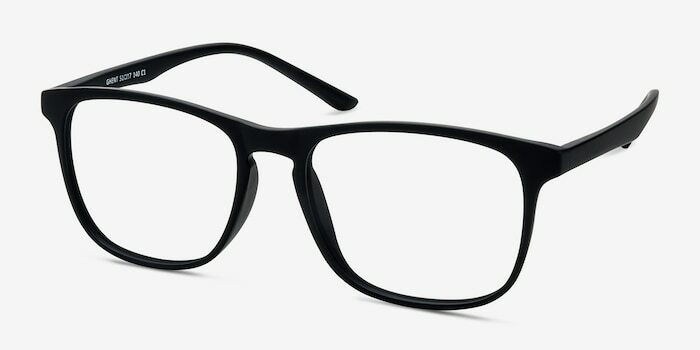 Ghent in matte black features a retro-inspired oversized square frame design. 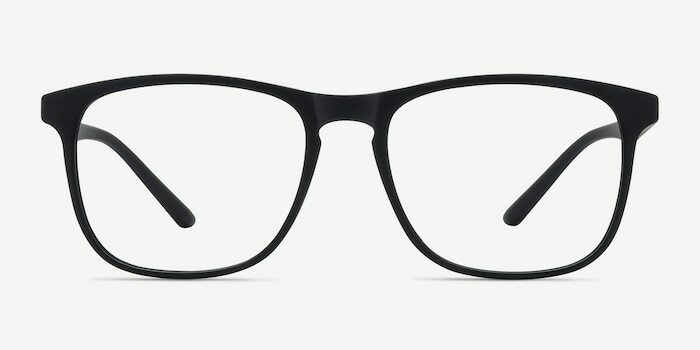 This classic shape boasts a vintage keyhole nose bridge, giving it a slight angular accent. 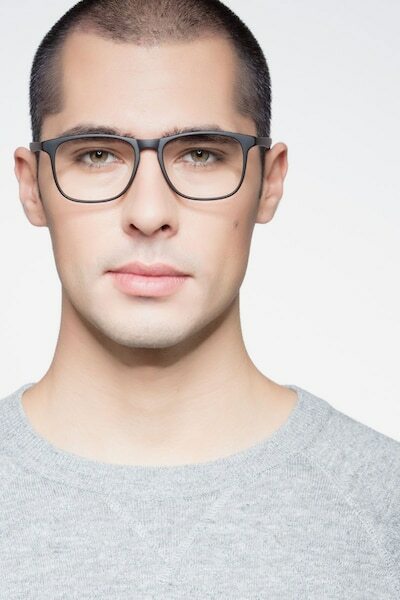 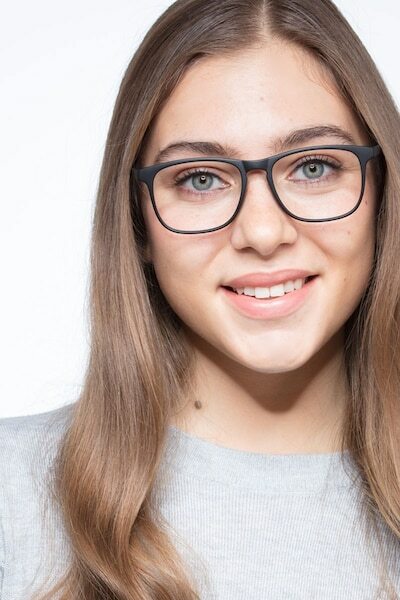 These eyeglasses are a perfect accessory staple for any style. 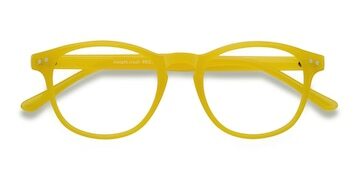 The frames are very cute as sunglasses. 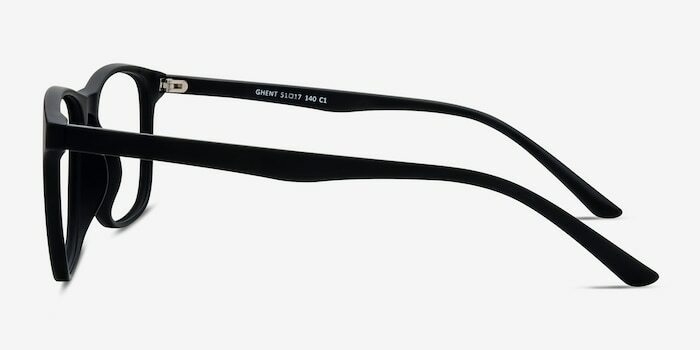 The standard packaging was a nice pull out box. 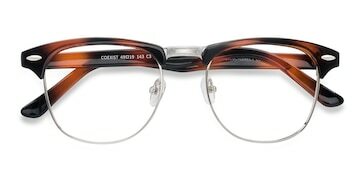 I love the style and price. 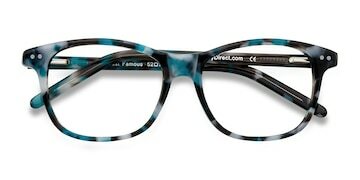 Eye buy direct is where I purchase all my eyeglasses.